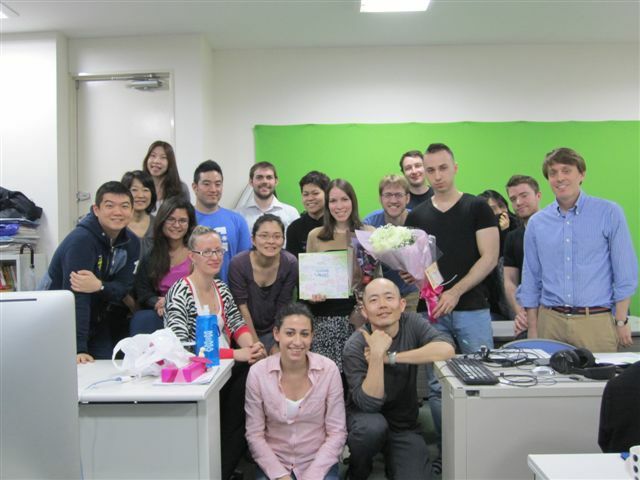 Why do language learners keep coming back to our 101.com sites? 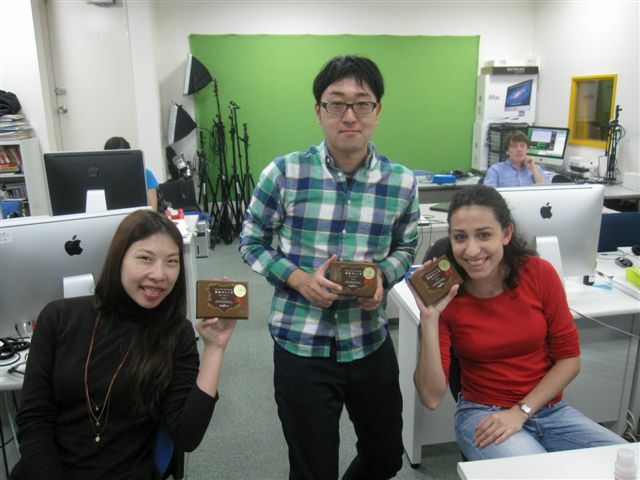 For our fast, fresh and fun audio and video lessons, of course! But did you know that an important part of our lessons is the PDF lesson notes? 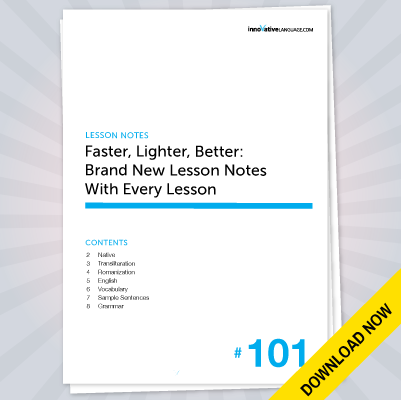 These printable lesson notes are a crucial part of our online learning system. For visual learners, they’re a must! So that’s why we embarked on a long journey to improve the PDF Lesson Notes so that you, our valued listeners, will have the very best language learning experience. So what’s new? Glad you asked! Put simply, the new PDFs are FASTER, LIGHTER and just plain BETTER! Ready to check out the new PDFs? All Basic and Premium members have full access to every one of our lessons and their PDF lesson notes. Sign into your account and click on any lesson to see the new Lesson Notes. Looking to upgrade and gain instant access to our entire lesson library and lesson notes? Use coupon code PDF15OFF to save 15% on any Basic or Premium subscription! Hi all! Motoko here. It’s been a while since my last post! But today, I’d like to talk about one of the most popular events in Japan. It’s the day that we say “I love you” and “thanks” to the people we spend the most time with. This day is Valentine’s Day, on February 14th. It originally came from European culture, didn’t it? And people usually give presents or flowers to the one they love on that day. I’m guessing that in your country, it’s the men who give presents to their partners. But in Japan, ladies give chocolate to men! It’s the only chance each year when ladies can declare their love to the men they love. They usually make or buy chocolates and give them to the men.